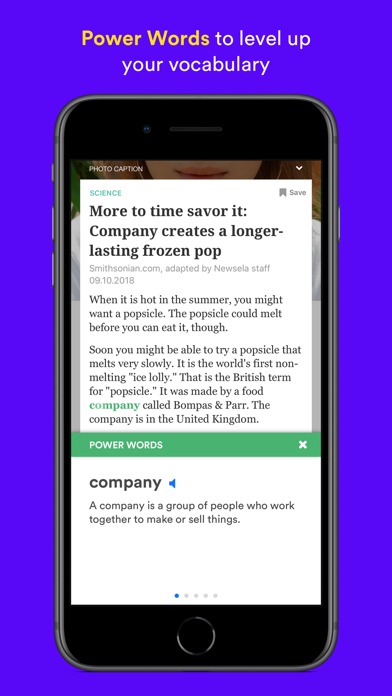 • Shared links to articles and activities will now open directly in the app. 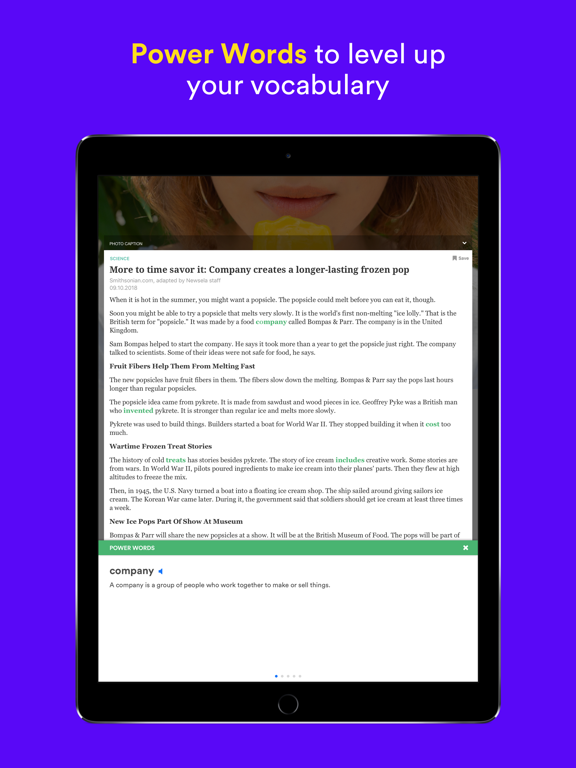 This includes links shared via email, Google Classroom, etc. 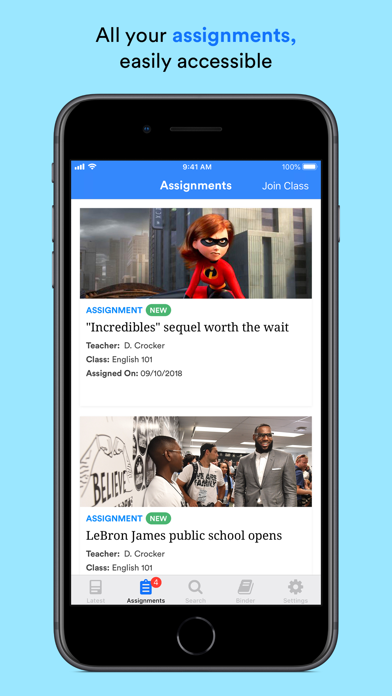 • Tapping the activity icons on the assignment screen (Quiz, Write, Annotations, Power Words) will now open the article directly to that activity. 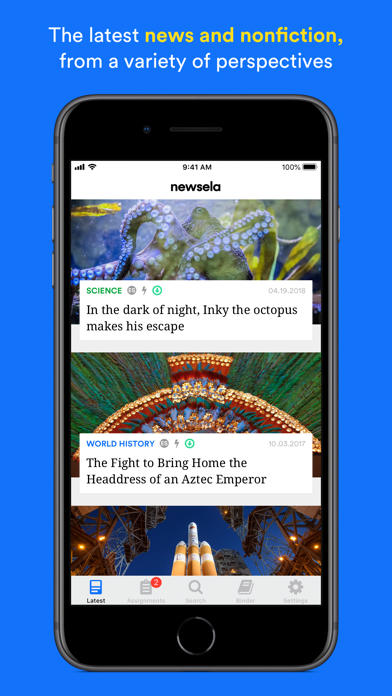 • UPDATE: The Newsela app is now Newsela Student, with a new experience just for students. Teachers and parents can no longer sign in to the app. This app, it has potential. The issue is that it is so one sided (politically) and it doesn’t bother to tell the other side side of an issue. Another issue that I have is their grammar. A lot of the articles have grammar issues. It really bothers me. A third issue that I have with Newsela is that a lot of their facts are wrong. Every time I have to pop onto the app to do my homework, almost every time I have to check out a book from the local library just to check if the information is correct (and we all know how unreliable Google is). Newsela, please fix this. I would like to ask you favor, though. 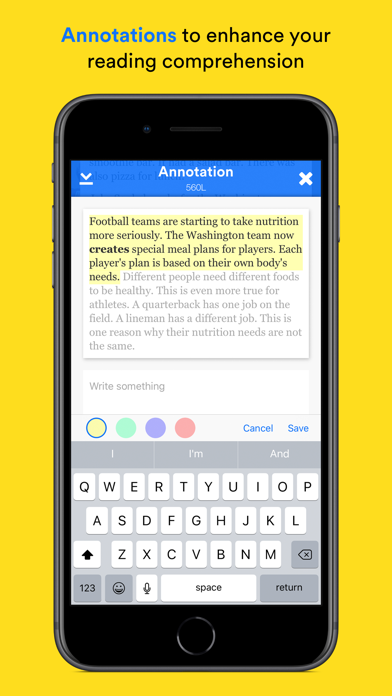 I’m studying to be an author, and I would like to use Newsela as an opportunity for the future. It would be my dream to have many read a book that was written by me. Please. 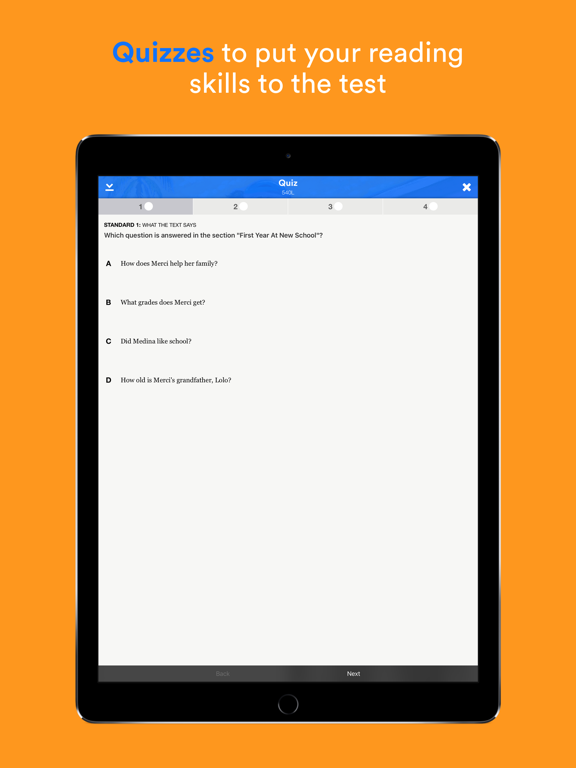 So one night, pretty late, I realized i had forgot to finish my newsela article for my class. 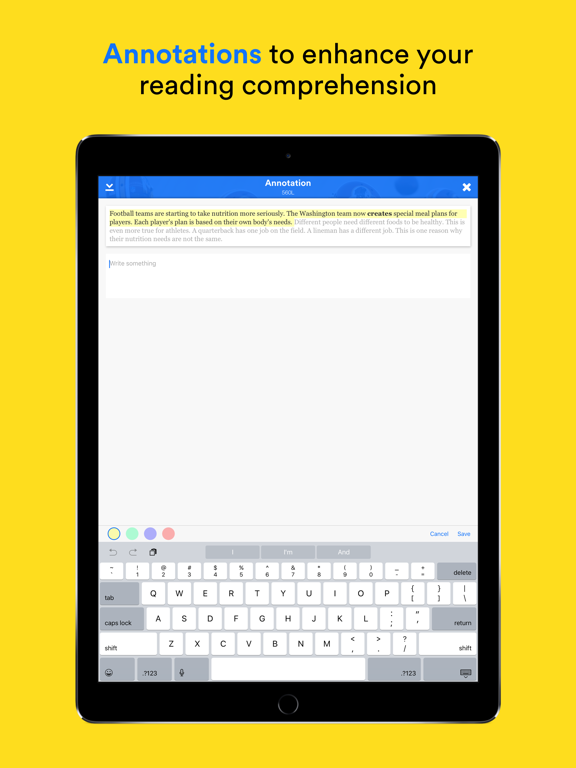 I was panicking, and i found that i could download the newsela app, which helped me SO much. I finished the assignment in no time and it was super easy to do so! Unfortunately, my screen glitched out and accidentally submitted my write, but i did it at another reading level. Thank you for this app, it saved me from getting kicked out of that class. I love Newsela because there are tons of articles interesting to me, at my level, with just the right amount of information. I enjoy being able to feel like I know what is going on in the world. 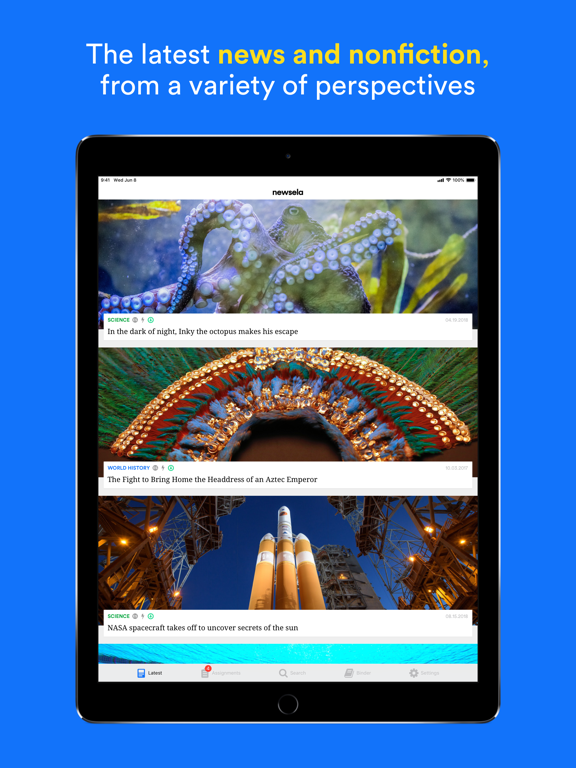 The app could fix a few design issues but overall I think it is great and easy to navigate. Definitely recommend!